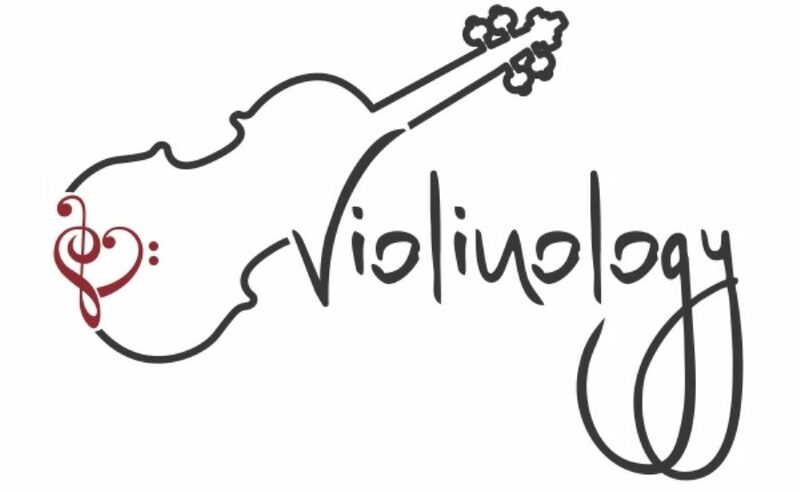 Classical musicians and music lovers believe that prized string instruments are enriched by the generations of virtuosi who have played on them. In the case of the great Cremonese instrument maker Antonio Stradivari, whose violins and cellos have been the choice of the world’s best musicians for three centuries, this belief is coupled with the theory that Stradivari was an inimitable genius on the scale of Mozart and Beethoven. What else could explain why Stradivari’s instruments remain the best in the world so long after the death of their creator? Using the ashes of minute wood samples, Nagyvary analyzed the chemical makeup of violins made by Stradivari and a contemporary Cremonese maker Giuseppe Guarneri del Gesù, whose violins are thought to be near equals to Strads. The ashes of the Strad’s wood contained numerous chemicals — most notably borax and chromium — that suggest it had been aggressively treated with a varnish designed to protect against infestation. The analysis also found that the organic matrix of Stradivari’s wood was damaged and weakened, almost certainly by the application of the mineral preservative, leading Nagyvary to speculate that the wood’s porous quality allows Stradivari instruments to resonate with a rich, powerful tone. “There is a possibility here that Stradivari received the wood pre-treated and so did not even know these minerals in his wood were the crucial factor for the sound, and this is why, despite almost surely having apprentices, the art of his instrument making was not passed on,” he says. Nagyvary believes this evidence upends the widespread belief among instrument makers that only the strongest wood can produce a lush, full sound. According to Nagyvary, the opposite is true. He also says it casts doubt on the working hypothesis of many scientists that Stradivari worked during Europe’s “little ice age” of the 15th-17th centuries, in which low summer temperatures led to slow but uniform growth in the Spruce trees used for instruments, and that the wood’s uniform density explains the instruments’ high quality of sound. Last year, researchers in The Netherlands and the U.S. used medical imaging technology to confirm that the wood came from slow-growing trees, and researchers in Sweden have argued that Swedish Spruce in the country’s cold North are the closest specimens Europe now holds to the wood of the Stradivari era. But Nagyvary doesn’t believe the growing conditions of local forests to be an important factor. Perhaps. But American concert violinist James Ehnes says that while varnish may be one of the keys to Stradivari’s greatness, it can’t be the only one, for the simple reason that not all Strads sound the same. Ehnes recently released a DVD, Homage, in which he performed on 12 instruments in the Fulton Collection in Seattle — probably the greatest collection of Stradivari and Guarneri violins in the world. Each Strad had its own voice, he says, although there also existed a “family resemblance” throughout the collection. “When I played these instruments I got the feeling that there were a thousand reasons why they were so great. There will never be one secret,” he says. For musicians, the debate over what defines the Stradivarius sound and the underlying causes for this uniqueness may soon be academic, as private collectors drive the price beyond their reach. “The era when musicians could afford their own Strad is coming to an end,” Ehnes says. The concert violinist Cho-Liang Lin says the Stradivarius he bought for $300,000 25 years ago is probably worth $3 million now. He points to the sale of recently deceased cellist Mstislav Rostropovich’s Duport Stradivarius, which trade publications recently put at $20 million. “There’s no way even a highly successful young musician could afford that,” he says.